If you are a newly married woman then this t-shirt is just what you need. 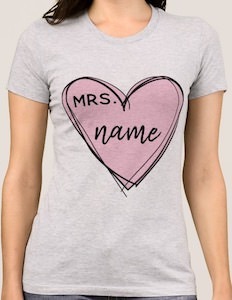 On the t-shirt you can see a pink heart and in the heart it says “Mrs. name” and name is just a place holder, as it will have your new last name on it. So now you can show the people around you how much you love your new last name. And a t-shirt like this makes for a fun present like a wedding gift or maybe even for when you are doing a wedding proposal and then if she says yes you can get them this t-shirt with the new name they will have. If you like to chase zombies but don’t have to much luck finding some then wearing this costume t-shirt will make people believe you are a great zombie hunter. 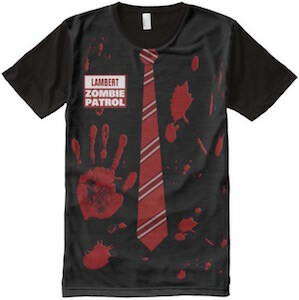 This black t-shirt has a red striped necktie on it and a name batch that says “Zombie Patrol” and will have your name above it (now it says Lambert). Besides that there is some blood on the shirt and even a big hand print witch I expect to be from a real make believe zombie. A costume t-shirt like this is great for wearing to work but also works perfect for Halloween or and other dress up occasions. Do you want to surprise the love of you life for Valentine’s day or any other romantic occasion? This t-shirt can do the trick. 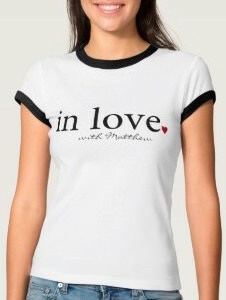 The shirt is available in many fun styles and colors for both men and women that want to make a romantic gesture. On this t-shirt is says in big letters “In Love” and then a little red heart and then below it in a special font it says “with” and then the name you fill in so that it really is the personal message of love you where looking for. 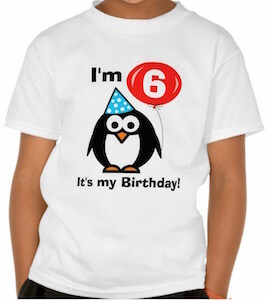 So tell the love of you life how you feel about them by wearing this shirt on the special day. Do you want the world to know that you just got married? Or maybe you are looking for a fun gift for the new couple. This t-shirt could be the perfect gifts. It shows a square with in it the words “MR&MRS” and below the date (you provide this) and then below the square it says “Just Married!”. 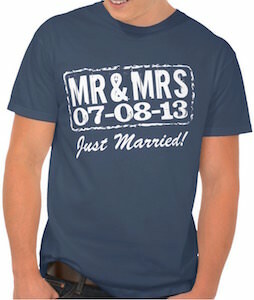 You can get this t-shirt in many styles and sizes for men and women so that you can send you friend on their honeymoon wearing matching t-shirt’s that says that they are just married. If you are sick of introducing yourself all the time then this is the t-shirt you need. On this t-shirt it shows a big name badge that says “Hello My Name Is” and below there they will print you name. So you can have the perfect t-shirt with your name on it. Of course you can put a different name on there to so that people get confused. 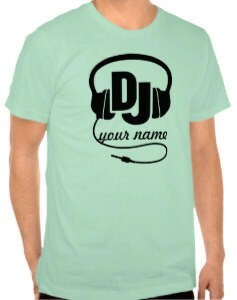 This name tag t-shirt is available in many colors and styles from men, women and kids. 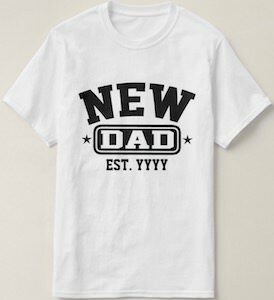 If you always wanted a t-shirt with your name on it then this could be the one your need. 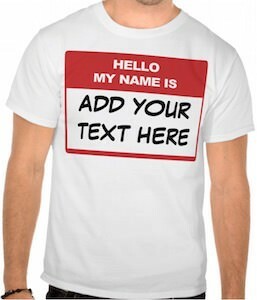 Come and check out this Personalized Hello My Name Is T-Shirt. It’s time to grow the best moustache you can so why not also support with a personalized t-shirt, or maybe you can’t grow a moustache then this shirt will provide it for you. Featured on this shirt is a large print of a moustache that has both sides curled up, underneath you get to personalize the t-shirt with a name or saying of your choice. Made from 100% cotton this will be such a comfortable t-shirt that will also be durable and last a long time, it is available in a range of sizes from X-Small to 2XL and can be printed on your choice of 23 different shirt colors. 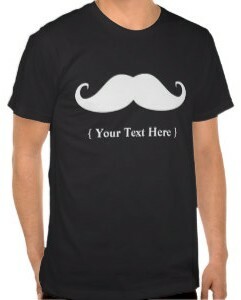 Make this moustache your own with the Personalized Moustache T-Shirt. This t-shirt is great for Halloween and it will be specially made for you. 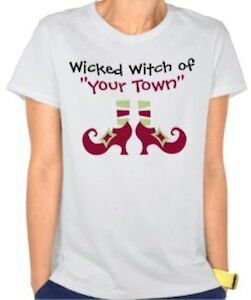 On this t-shirt you can see the shoes of a witch and above that the text “Wicked Witch Of” and below that there will be the place you live be printed. And the personal part of this shirt makes it fun. You can have fun with what the shirt says, you can go normal town names or something like Scary Hollows the options are limitless. You have to admit that Halloween will be more fun when you wear a shirt like this and that is why this shirt is available in a bunch of colors and sizes so that it will be exactly like you want it to be. Come and get your own personal Wicked Witch T-Shirt.